About Us — Katie James, Inc.
Katie James, Inc. offers a unique blend of brand storytelling through pictures and words. Katie James, Inc. started as a passion project for creator Katie James Hellmuth Martin. First there were sewn accessories that were stitched in New York and Alabama, then there was digital wallpaper created to decorate computer screens, and then came the full digital division of Katie James, Inc., dedicated to crafting online branding for clients. Katie James, Inc. is dedicated to custom designing your experience with your brand's digital footprint. From your website, to your newsletters, to your stickers or your flyers. Come to our office on 291 Main Street, Beacon NY, the renovated "Telephone Building" and original source of communication. Our doors are open for workshops, panels, and classes held through our sister company, Tin Shingle, of which Katie is also the owner. PS: This design agency was once known as InHouse Design Media or StudioPixelated, so if you're looking for that, you're in the right place.  We branded back to our original name, Katie James, Inc. after years of our own brand soul searching, and reverted back to our original name. Truth be told, we tried using gender neutral names, but after a while, it seemed that the best fit was to go with the oringal name of the design company, and let that lead the way.